We appreciate all the love and support you guys have been giving us over the years! 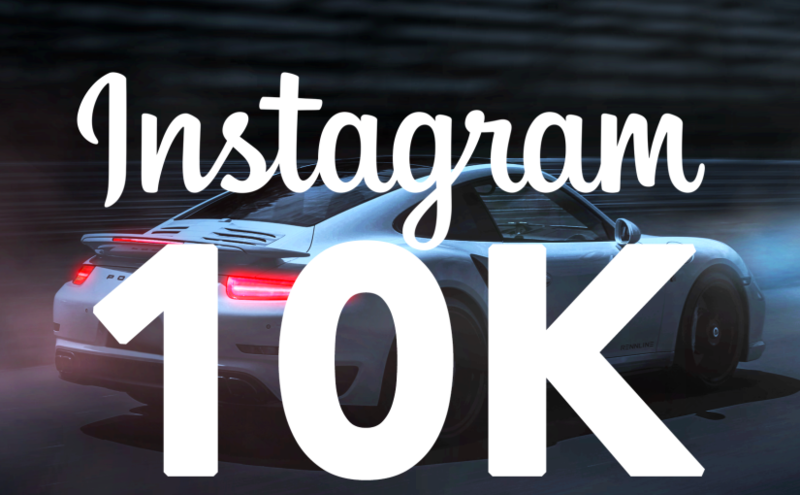 As a thank you for helping us reach our goal of 10K Instagram followers, we’re giving away one $100 GIFT CARD*! *Gift card can be used online only and on Rennline manufactured products only.